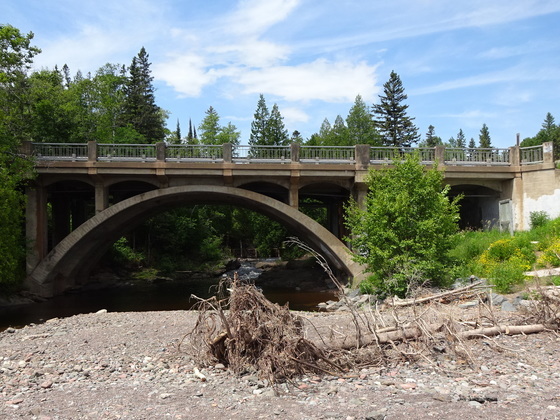 The 98-year-old bridge where North Shore Scenic Drive (County State Aid Highway 61) crosses the French River, is scheduled for reconstruction in 2020. An open house to discuss the project and answer questions will be held Thursday, April 4, 6-8 p.m., at French River Lutheran Church, 5310 Ryan Road. The project will include replacement of the bridge with a new concrete beam single span bridge. The existing bridge, built in 1921 and remodeled in 1951, is considered structurally deficient and requires load weight restrictions. The nearby wayside park also will see improvements as part of the project. The area has been affected by recent storms, and long-term, sustainable erosion control solutions are being planned. County engineers have been working with the Minnesota Department of Natural Resources and the North Shore Scenic Drive Council on the preliminary design of the bridge and wayside area; and with the North Shore Sanitary Sewer District and other utilities to make sure their utilities are accommodated in the design. Anyone interested in learning more about the project who is unable to attend the open house can contact St. Louis County Public Works Bridge Engineer Rachel Gregg at greggr@stlouiscountymn.gov or (218) 262-0174. 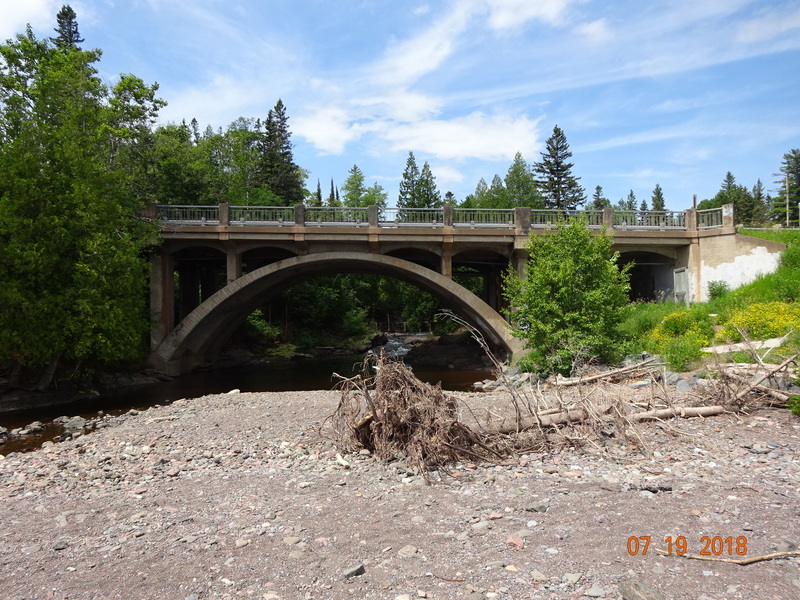 The bridge on Scenic Highway 61 crossing the French River is scheduled for reconstruction in 2020. A public meeting about the project will be held April 4, at 6 p.m., at the French River Lutheran Church.